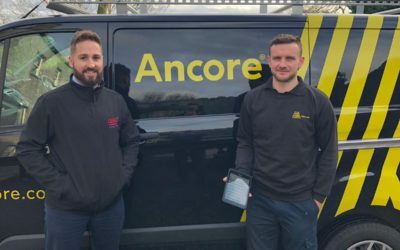 Working closely with the team at Ancore, we are introducing a mobile workforce solution to digitise the management of their inspection and maintenance work. 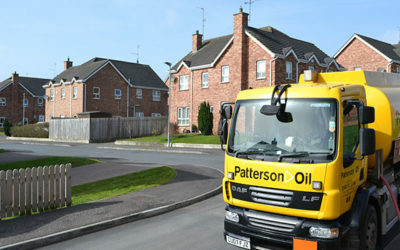 The short video explores the impact that introducing a mobile and web solution to manage delivery scheduling has had on Patterson Oil. 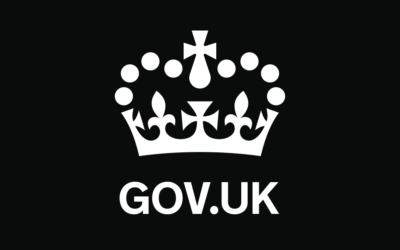 We are delighted that our application to the Digital Outcomes and Specialists 3 framework to provide custom software development has been successful. 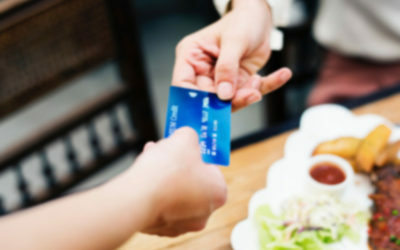 As debit card spend overtakes cash payment in the UK. 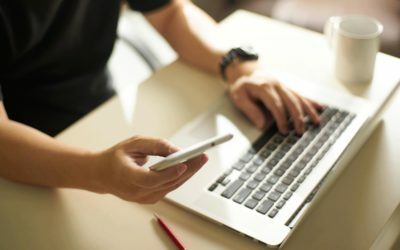 Read the top benefits to your business of introducing a Cashless Payment Solution. 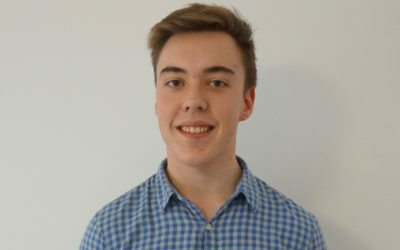 Michael joined us last year as a placement student, working on a part-time basis. Finishing his placement Michael joins the team in the role of Mobile Project Manager. A handy infographic that explains how introducing a Customer Portal can help you to improve the level of customer service you offer. 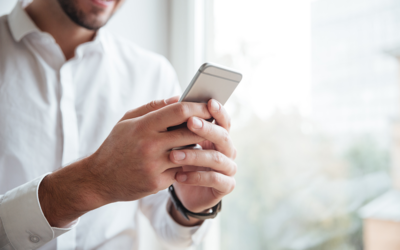 Investing in a Mobile Workforce Solution can assist you to manage your field and office team to be more efficient, productive and compliant. 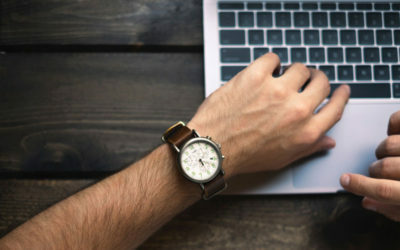 For many businesses production equals success, therefore, it comes as no big surprise that increased productivity is normally listed as a key goal. 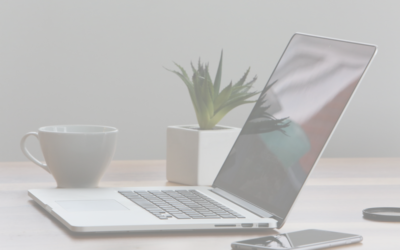 A handy infographic that explains how introducing a Supplier Portal can help you to streamline the management of your suppliers. 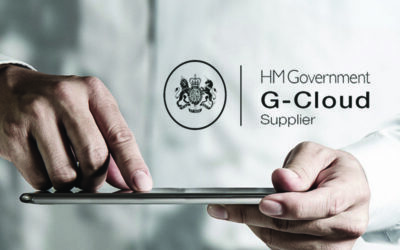 We are delighted to announce that we have maintained our position on the Digital Marketplace as a G Cloud 10 supplier for our mobile solution. 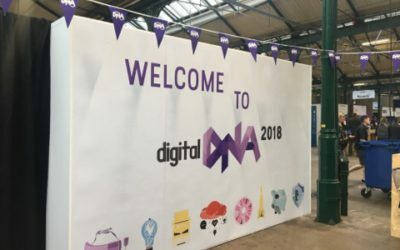 An overview of talks from Joanna Jarjue of the Apprentice, Ash Ali, former Marketing Director from JUST EAT and Aoife Caulfield from Twitter. Irish News Awards – We’ve Been Shortlisted! 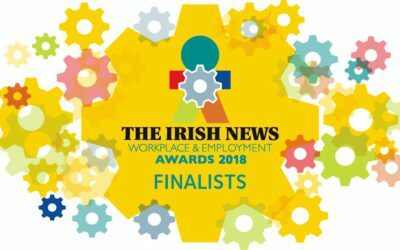 We are delighted to have been shortlisted in the Irish News Workplace and Employment Awards in the Best Place to Work Small Business Category.